Limo Party Bus Car Service - Flash Limousine Fleet in Washington & surrounding areas. Wedding Limo Services, Airport Transfers, Meet & Greed Services, Proms, Graduations, Chathelians, Limousine Tours & Guide Services, Corporate Services, Business Travel, City Tours, Dinner Limo Package, Bachelorette & Bachelor parties, Funeral limos. 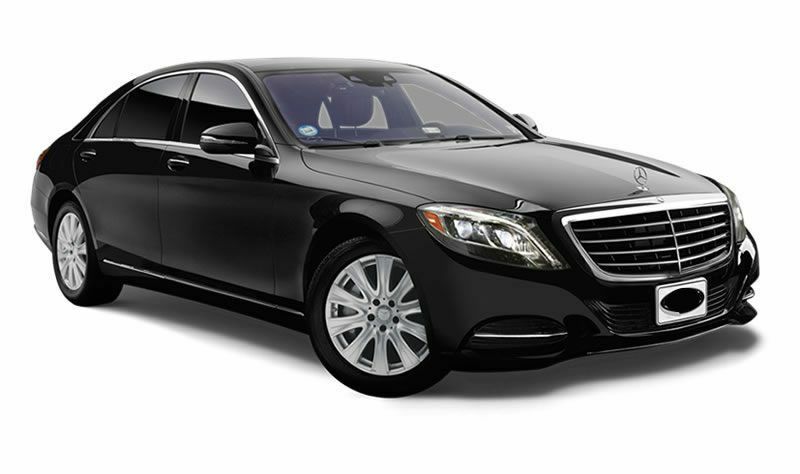 For business executives, corporate travelers, or private clients, executive sedan car service is an excellent solution to reach your destination with hassle-free transportation. Executive SUV fully loaded interiors with flat screen TVs and headsets for your entertainment as you ride. Seats 6-7 comfortably with luggage. 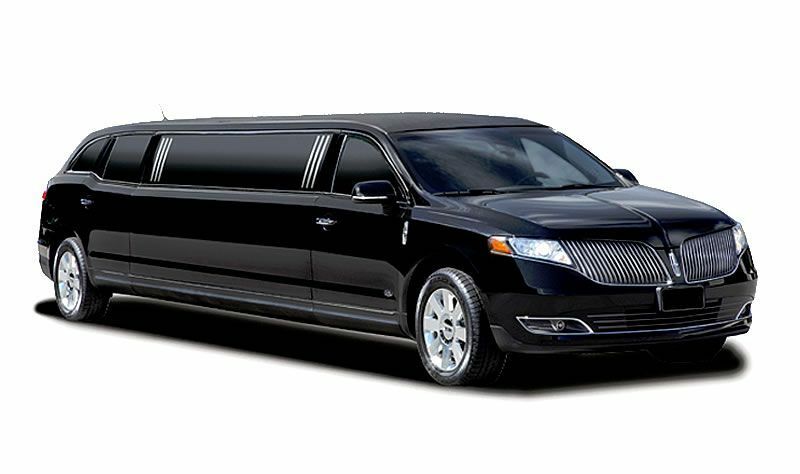 Our stretched limousine is an ideal option for an independent or group of travelers with its very spacious and very impressive interior. 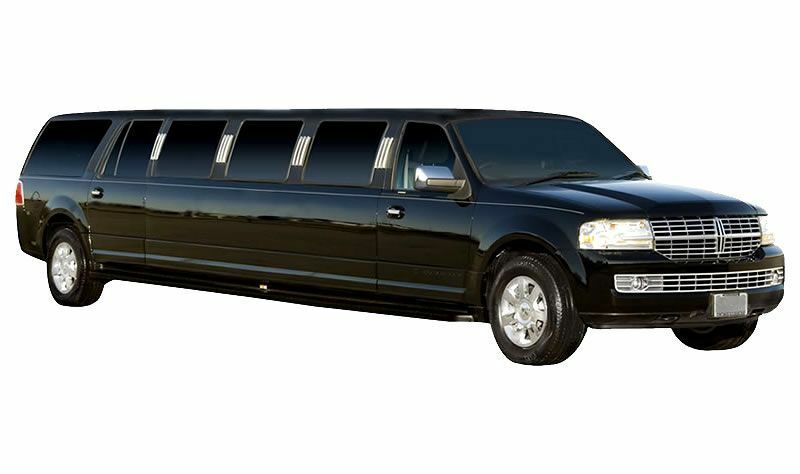 It is the best limo for executives or couples. 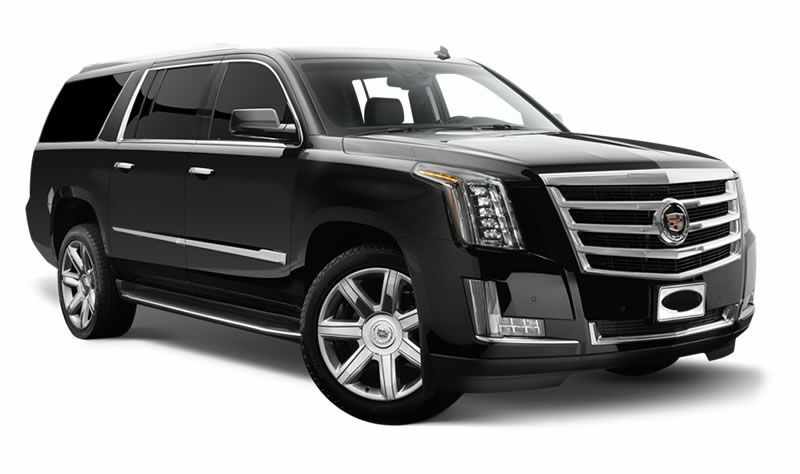 Stretch SUV limousines are great for weddings, romantic nights out, bachelor and bachelorette parties, airport transfers, corporate transportation, and much more. 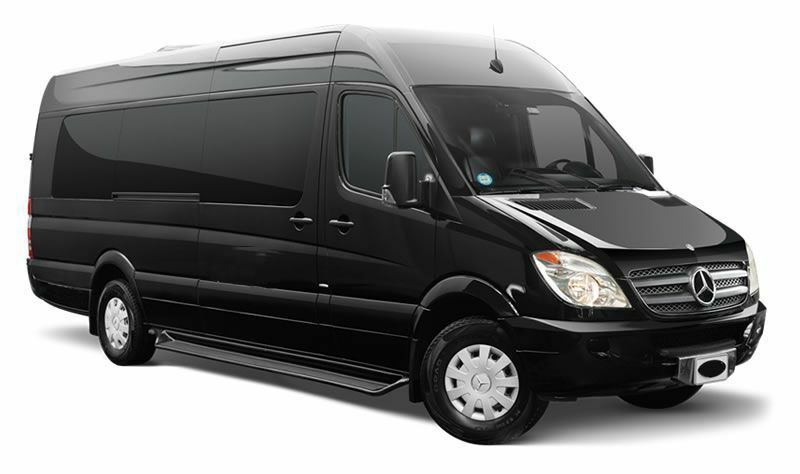 Our high top luxury van offers top-notch transportation service to anywhere, our charter van’s are the perfect size for group transfers, corporate events and client excursions! Our Hummer Limousines are perfect for weddings, bachelor parties, nights out on the town, and more. 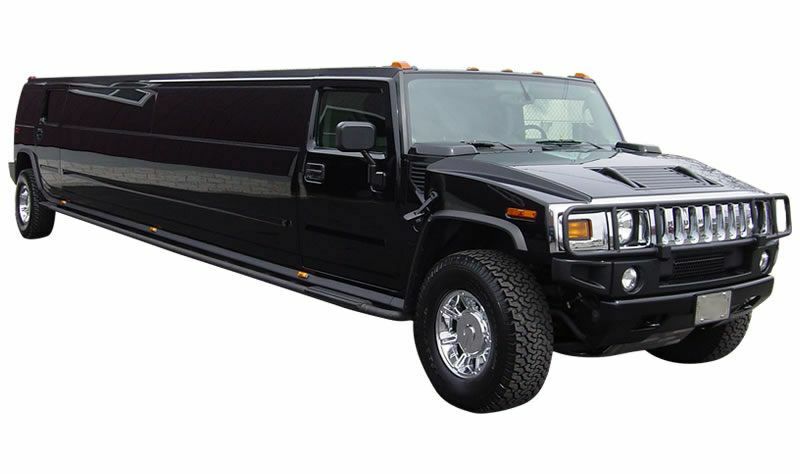 These spacious limos holds all amenities one would expect from a luxury Hummer Limousine. Group and convention transportation needs! 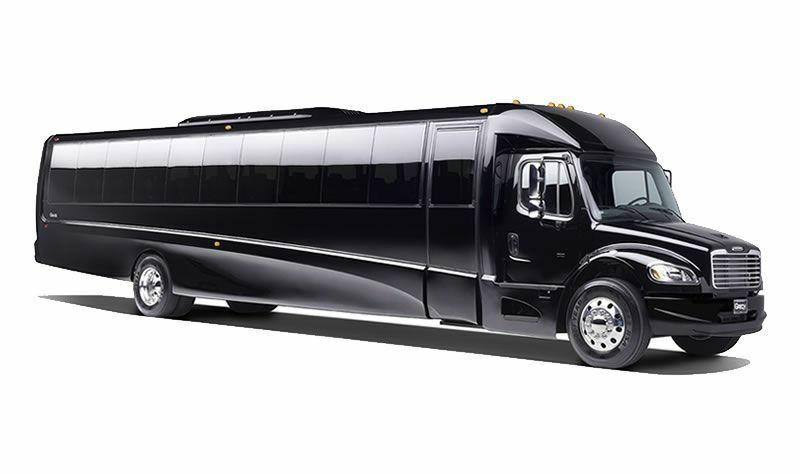 Our high top luxury Minibuses offers top-notch transportation service to the airport or anywhere, perfect size for group transfers, corporate events and client excursions. 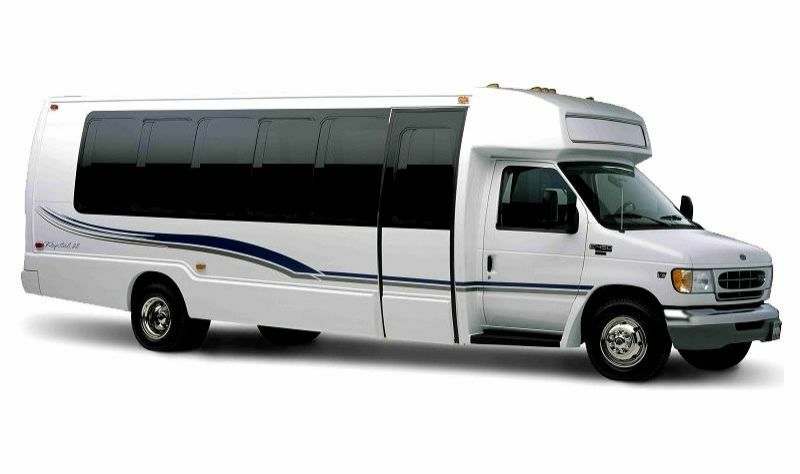 Our high top luxury Mini Coach bus offers top-notch transportation service to the airport or anywhere. We also plan private city tours, wine tasting tours and custom group charters to anywhere. 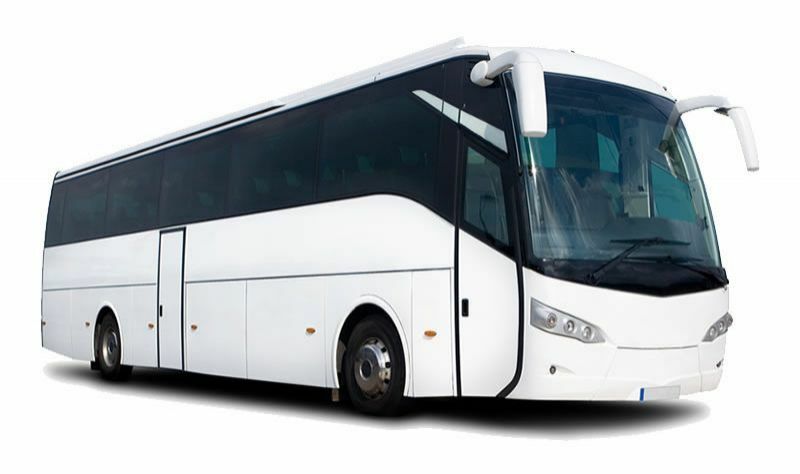 Our high top luxury Coach bus offers top-notch transportation. Fully equipped with upgraded stereo system, 12 CD changer, flip-down TVs, VCR, DVD, seat belts on all seats, interior and exterior paging system and lower level luggage storage.